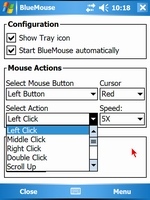 We've developed BigMouse to help you customize the tiny cursor icon to a bigger, better visible, mouse pointer. 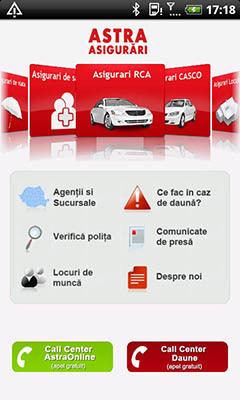 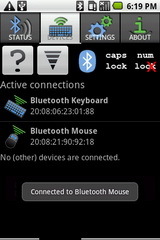 Blueinput has been selected by Celluon as their official driver for Android mobile devices. 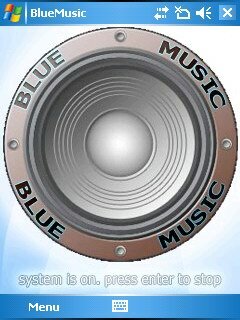 This app comes with a collection of mind/mistery games. 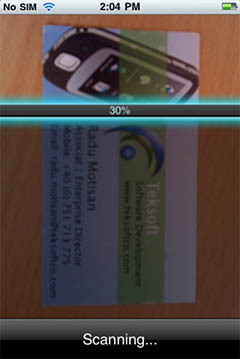 The Business Card Reader using proprietary OCR technology developed for Shape Services. 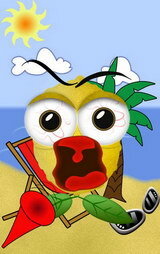 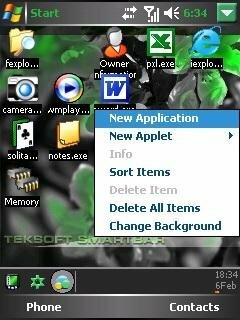 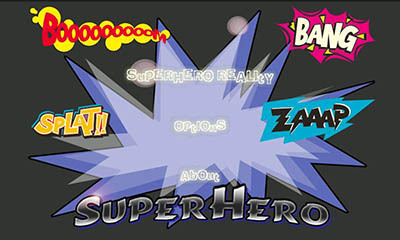 Think of something and have the ability to instantly make it appear on your Android's screen! 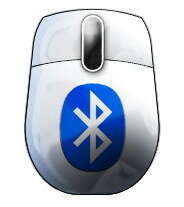 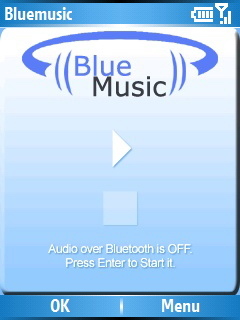 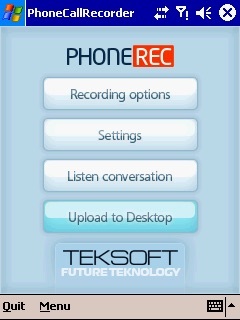 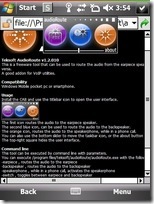 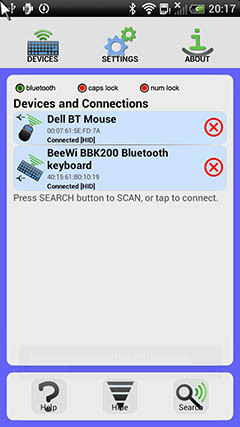 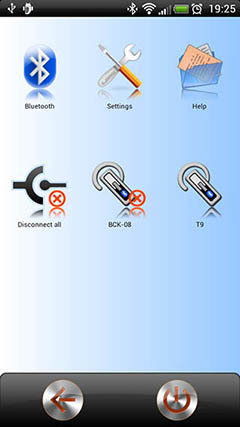 Use a Bluetooth Headset as a remote control for your Windows Mobile device. 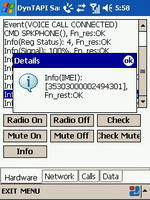 A library that helps with using the Radio Interface Layer. 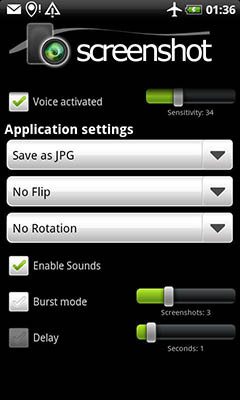 An amazing product, what can actually boost your device's speed to a new improved performance! 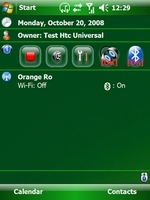 A shell provides an interface for you to enter commands without having to know the machine itself. 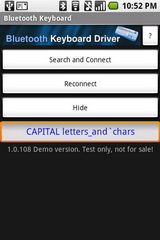 Artificial intelligence chatterbot application that learns new words. 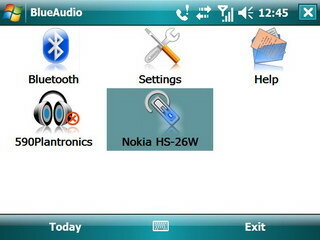 A powerful update to this successful audio application. 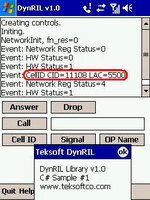 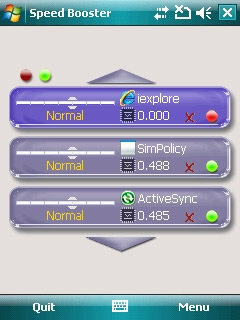 This library was a wrapper to the existing TAPI interface, to provide a simpler interface for the most important telephony functions. 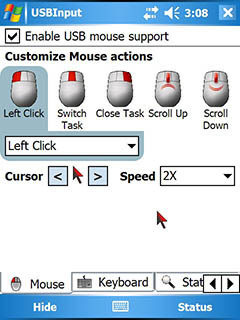 This was an advanced USB HID Driver that allowed using USB Mouses on the Pocket PCs. 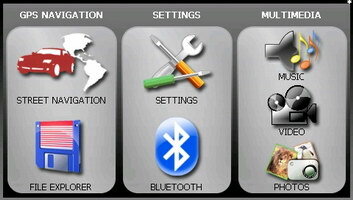 Intended for Stereo Bluetooth headsets it allowed to toggle the wireless audio on and off. 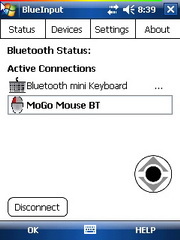 Previously known as BlueMouse, this advanced bluetooth driver transforms the smartphone into the perfect mobile office solution. 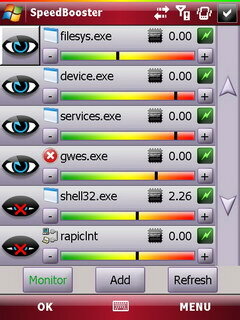 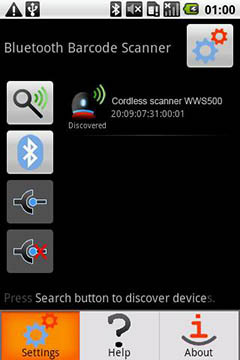 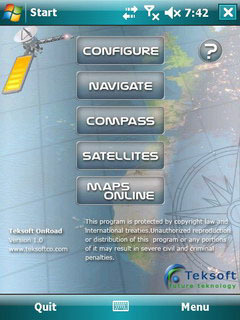 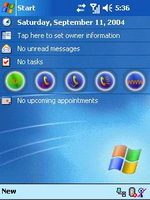 Designed for WinCE PNDs, it improved the user interface and brought several tools to unlock the GPS Unit. 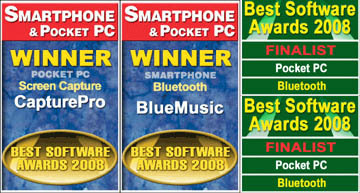 Best Software Awards 2008 has eneded, and we have two winners and two finalists. 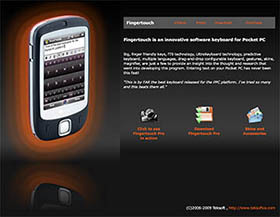 In-ROM edition of Fingertouch keyboard for the xda-developers.com forum. 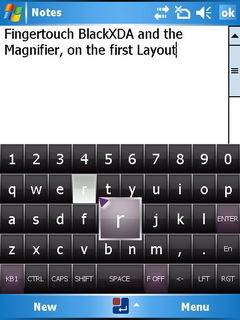 We've designed a new kind of Software Keyboard, that we've called FingerTouch because it allows you to truly use your fingers while typing. 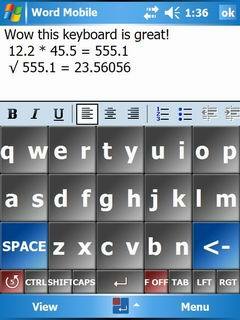 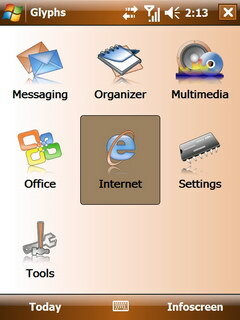 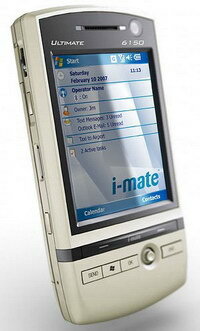 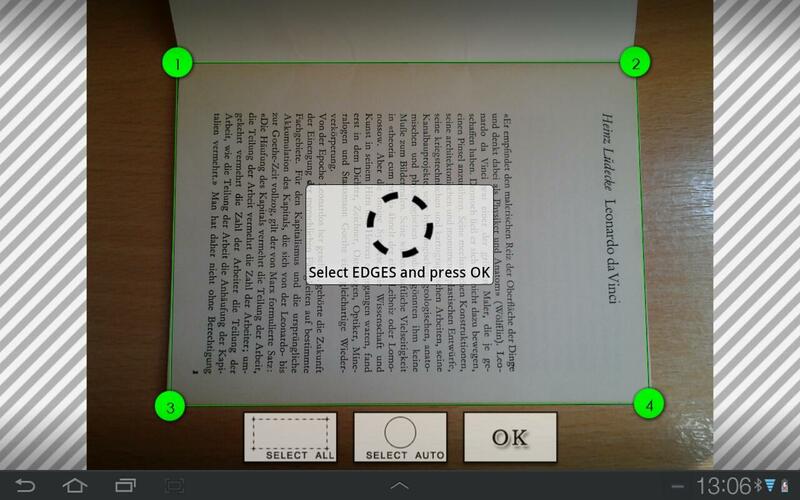 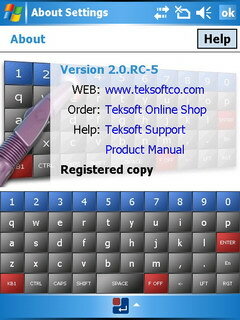 A new shell type user interface for smartphones, offering complete fingerfriendly access to the mobile device. 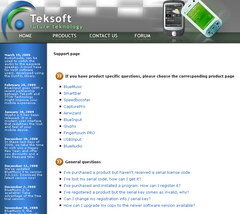 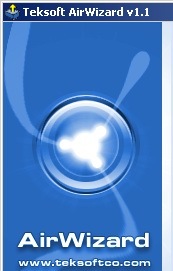 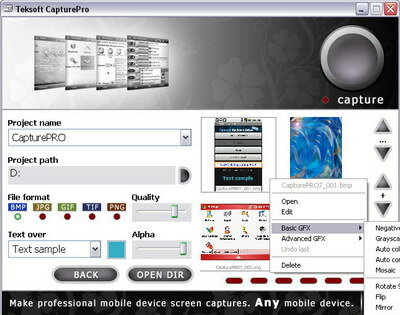 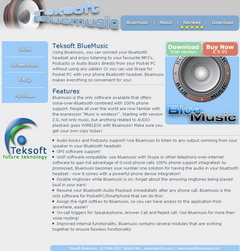 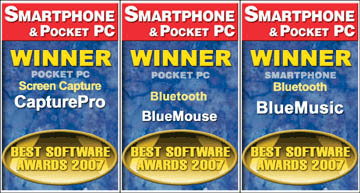 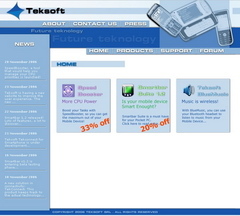 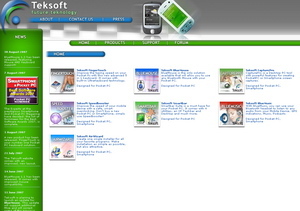 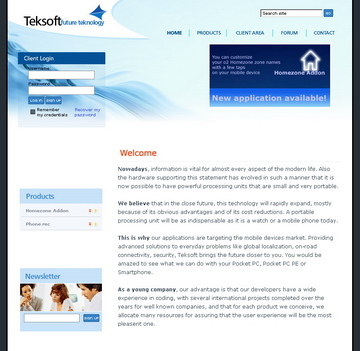 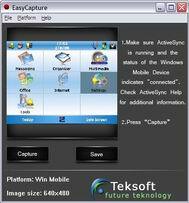 BlueMusic, CapturePro and BlueMouse have been nominated Winners of 2007 Best Software Awards! 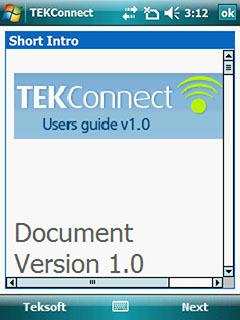 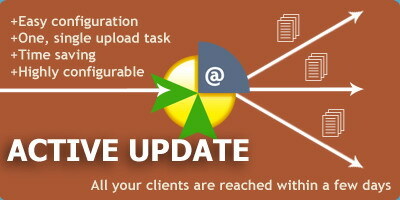 Corporate solution to build custom installers ready for download over-the-air.